All Bolton Gate fire doors and shutters have been tested to BS 476-22 or BS EN 1634-1 for fire ratings up to 240mins and are also manufactured under the companys ISO 9001 quality system. 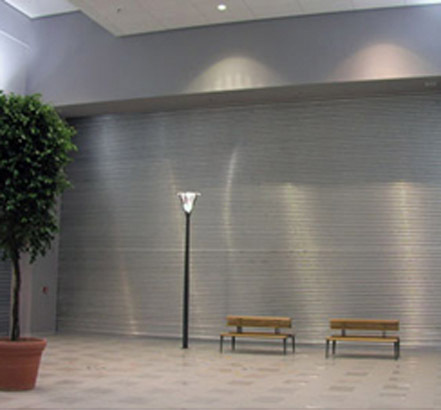 Fireroll E30: 30mins-rated roller shutter, designed for smaller openings. 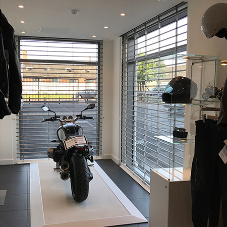 Fireroll E240: curved-lath fire roller shutter, suitable for larger applications (up to 12m width) or where ratings of 2 or 4 hours are required. Fireroll VR60: offers 60mins rating for fire integrity and insulation. Complies with Building Regulations. 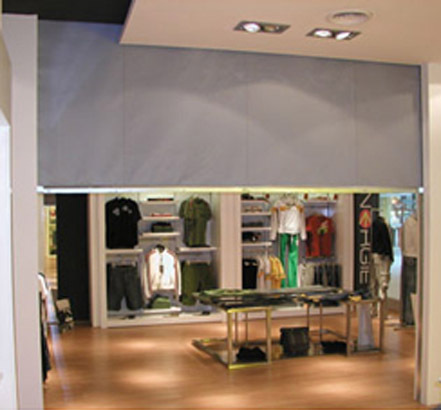 Fibershield: fire curtain ideal for large openings (up to 50m width). Available vertical or horizontal. Escalator: horizontal roller shutter which provides compartmentation between floors. 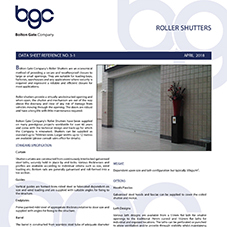 Contour: lateral roller shutter, used primarily for larger openings. 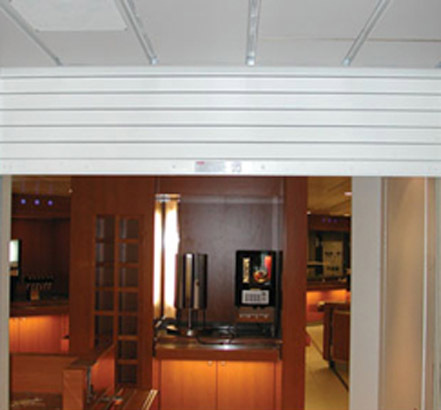 Eurofold folding shutter: fire door which folds to one or both sides. Useful when theres no space for a vertically moving door. Flameguard: fire-resisting hinged steel door available in various arrangements. Composite sliding door: attractive flush steel door which can be held open on a magnet.